New feature on COUV.COM: Blogs | Audio and video stories from Southwest Washington. One of the major goals of COUV.COM has is to keep Clark County residents informed on what is happening their community. One way to do that is the addition of a new blogs tab on COUV.COM. The blogs tab has been created starting with 10 bloggers that are very active in reporting and commenting on events and issues in Clark County. On the Blog tab we have linked to Lew Waters, Clark County Live, Reality Clark County, Pacific NW Patriot, House of Harvest, Victoria Taff, Tyler Presnell, Artist Wife Mom, and SW WA Stage and Theater Arts Review. We will be adding other local bloggers come to our attention. 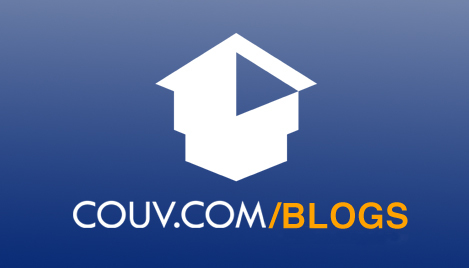 If there is a blogger that you think should be included send us an email at contact@couv.com.